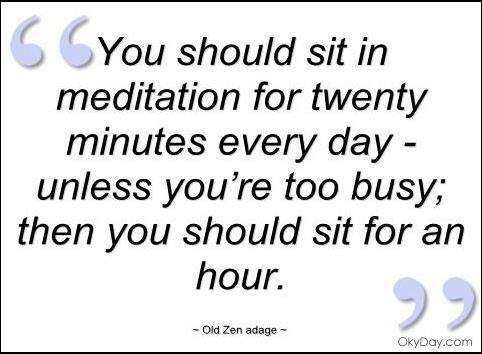 I have a difficult time finding 20 minutes to catch my breath, let alone an hour to meditate. So we combine Qi Gong and Tai Chi movements and breathing to enhance muscle balance and develop deeper breathing. These “exercises” are relaxing as well as invigorating! Join us! If you have suggestions for a course or would like to be notified when the courses are scheduled, send us an email at hands@limahana.co or submit the form below.